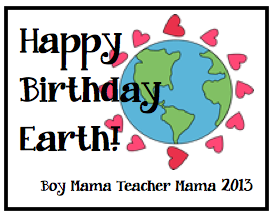 Teacher Mama: Happy Birthday Earth! We are not done with Earth Day just yet! In fact, we have made Earth Day into Earth Week in our school. 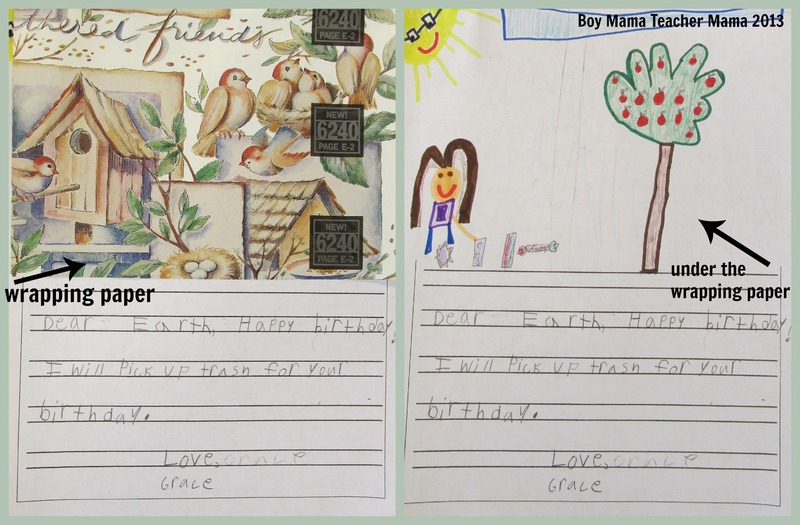 Today, we wrote birthday cards to the Earth. The students had two tasks. 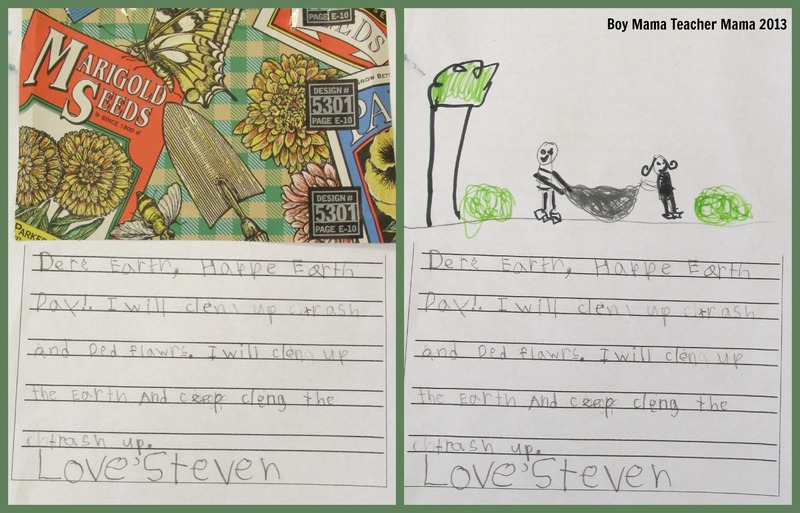 The first was to draw a picture of what they wanted to give the Earth for its birthday and the second was to write a birthday message for the Earth. The kids really liked this idea and were very thoughtful with their gifts. 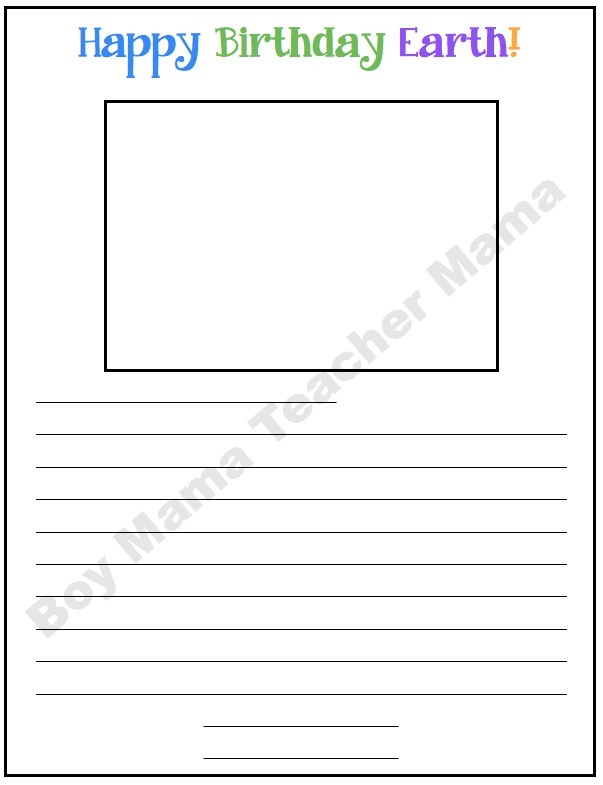 I created a template this evening when I came home to put in my Earth Day files for next year. Here it is! If you would like a copy, simply click the image to download it! 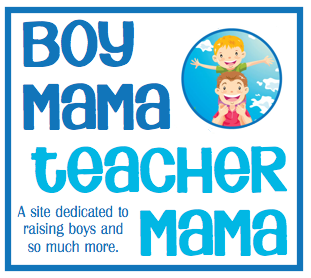 Looking for other Earth Day ideas from Boy Mama Teacher Mama?